Tor Tiv the 5th, Orchivirigh Professor James Ayatse was today celebrated by his people Shangev-Ya of Kwande Local Government Area. 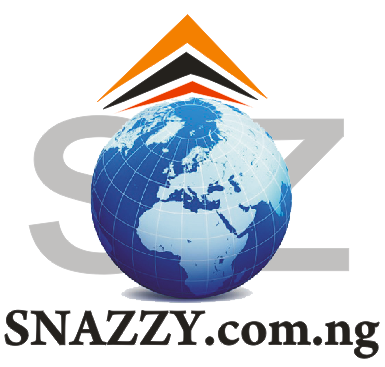 The event took place at Shangev-Ya Community Secondary School, Kwande. 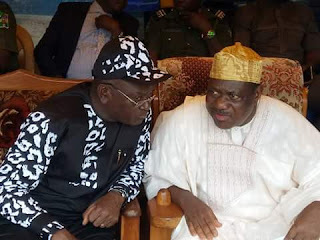 The reception was attended by Governor Samuel Ortom and many dignitaries among who were Senators George Akume Barnabas Gemade. 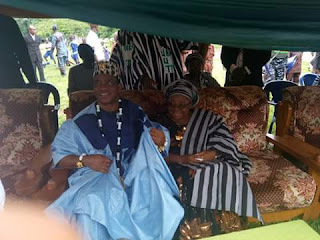 The Tiv paramount ruler urged the people to avoid expensive marriages as the practice is alien to the Tiv culture. 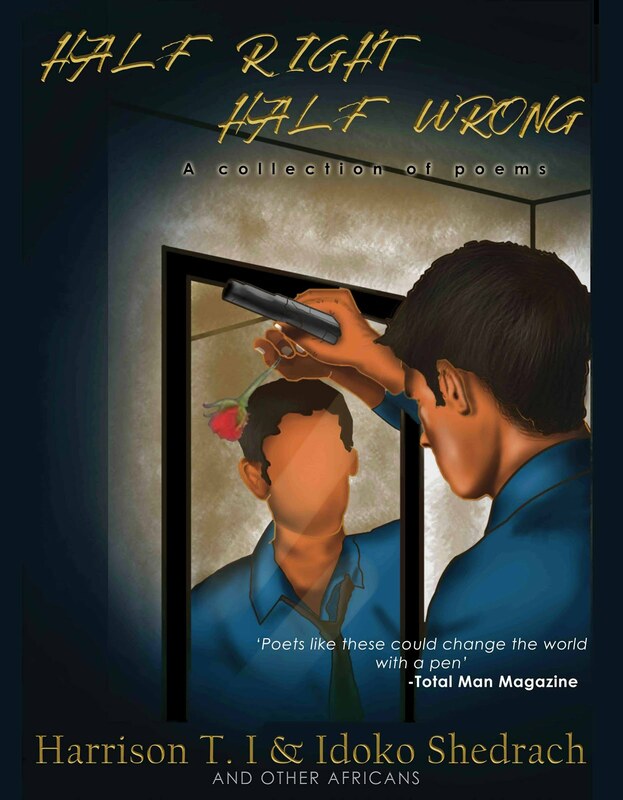 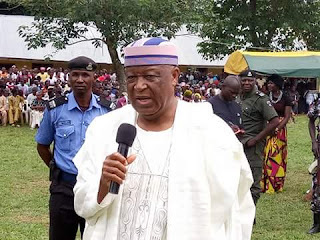 He said expensive marriages place huge demands on families involved and increase poverty. 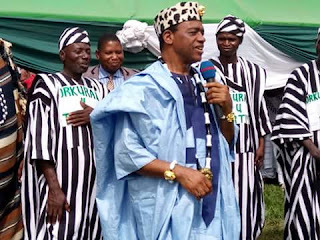 The Tor Tiv also discouraged the people from engaging in expensive burials, land disputes and other practices drawing the Tiv nation backward. 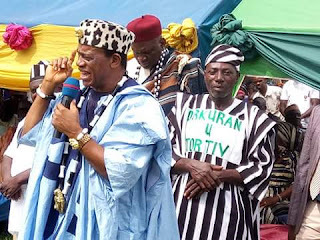 Professor Ayatse stated that the Tiv Traditional Institution was in partnership with the church to help build a better society and stressed the need for the people to embrace unity for the development of the nation. 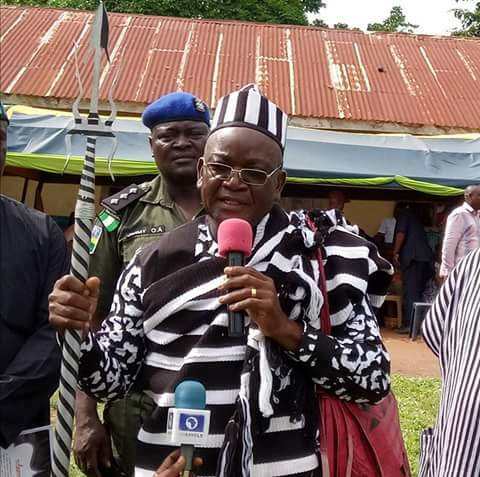 Governor Ortom restated the commitment of his administration to collaborate with the traditional institution to provide security and general welfare of the people. 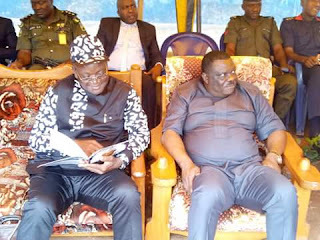 The Governor said the recent signing of the anti-open grazing law was in fulfillment of his promise to ensure that Benue is safer and peaceful. He stated that his administration has maintained a cordial working relationship with both the Tiv and Idoma Area Traditional Councils to ensure that traditional matters were accorded priority for the overall development of the State. 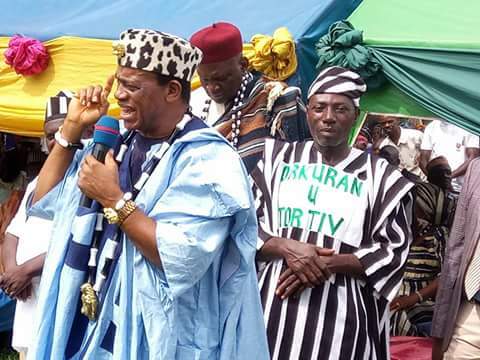 The Governor pointed out that the emergence of Professor Ayatse as Tor Tiv the 5th during his administration is manifestation that God is doing a new thing in the state. The Senator representing Benue North East Senatorial Zone, Chief Barnabas Gemade, described the reception in honour of the Tor Tiv as one of the initiatives that could strengthen unity in Tiv land. 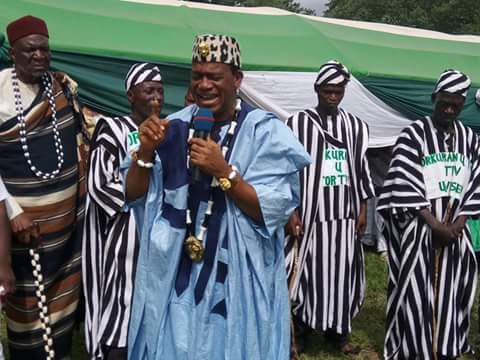 He pledged his support and loyalty to the Begha u Tiv and expressed confidence in the ability of the paramount ruler to lead well. The Speaker of the Benue State House of Assembly commended the Shangev-Ya people for the honour done one of their illustrious sons and appealed to the Tor Tiv to leverage on the reception to unite the entire Tiv people. Highpoint of the event was the decoration of the Tor Tiv and the Governor in Tiv traditional attires.